The website is dedicated to Haryana Vidhan Sabha or the Haryana Legislative Assembly Secretariat. The website provides various information related to the Secretariat. 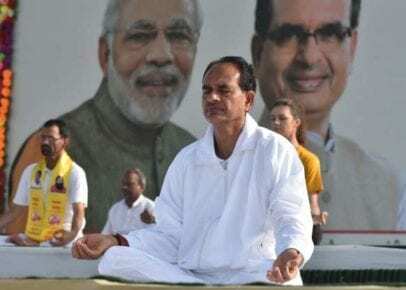 It comprises information on the Governor, Speaker, Deputy Speaker, Chief Minister, Leader of Opposition, Council of Ministers, Assembly Members, Assembly Secretariat, Lok Sabha Members, Rajya Sabha Members, and the Facilities or Amenities provided to the members. The website also provides information on the Rules of Procedure, Anti-Defection Law, Bulletins, Privilege Issues, House Tenures, Summoning, Sittings, and Propagation of House, List of Business, Lists of Questions and much more. The website also contains a notice board section which updates all the notices from the Secretariat. The press release section includes all the press news associated with the Secretariat. The website contains a photo gallery for viewing the premises of the Secretariat Building. The website also provides information on Haryana Budget and other vital information. 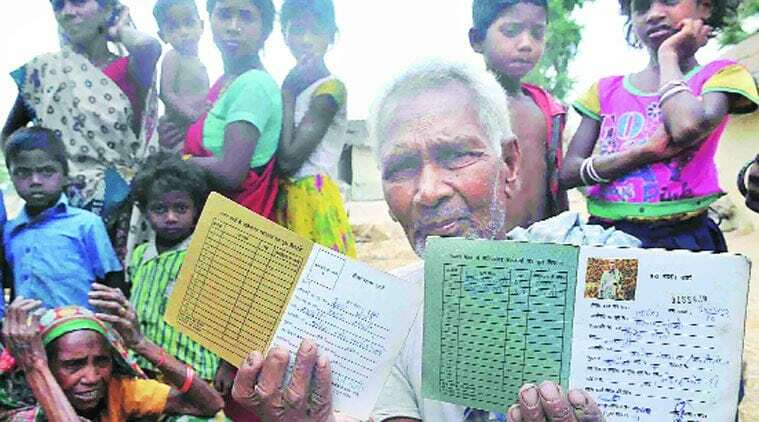 What is a BPL Card? 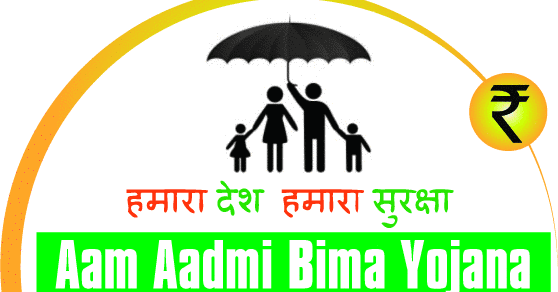 What is Aam Aadmi Bima Yojana (AABY)?